It’s November … let the holidays begin!!! Have you been to any stores in the last few days? The ones that have visited are definitely geared up for the holiday season. Most of us have many ideas, plans and goals for the upcoming holidays. 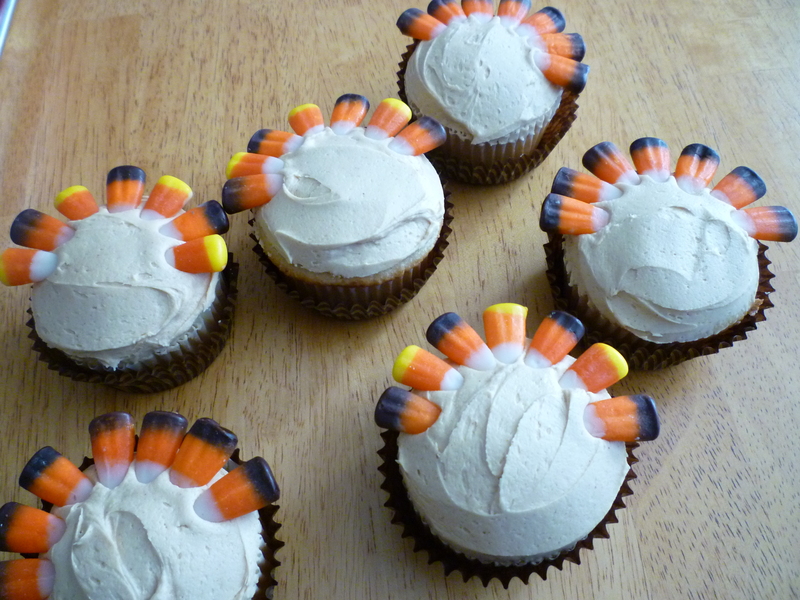 I want to share my Thanksgiving ideas with you and then move on. 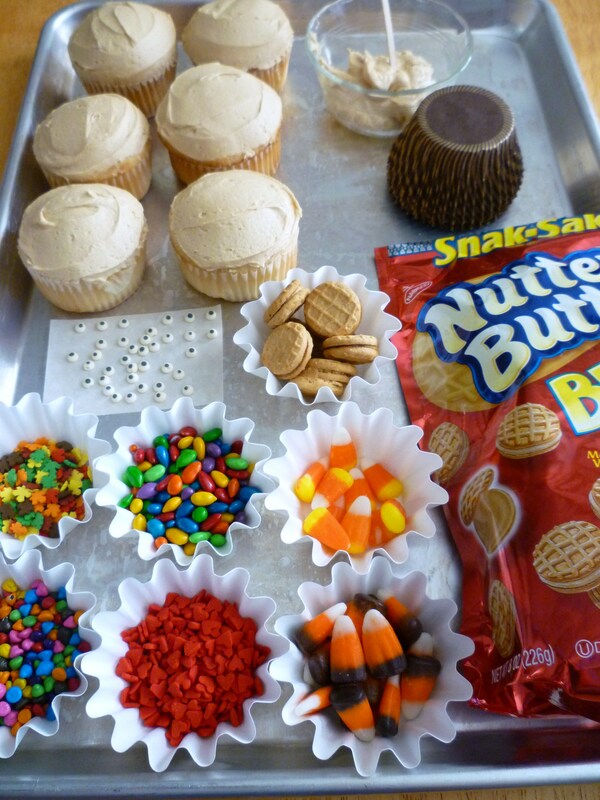 A clever idea and they have to be so yummy since they feature peanut butter! 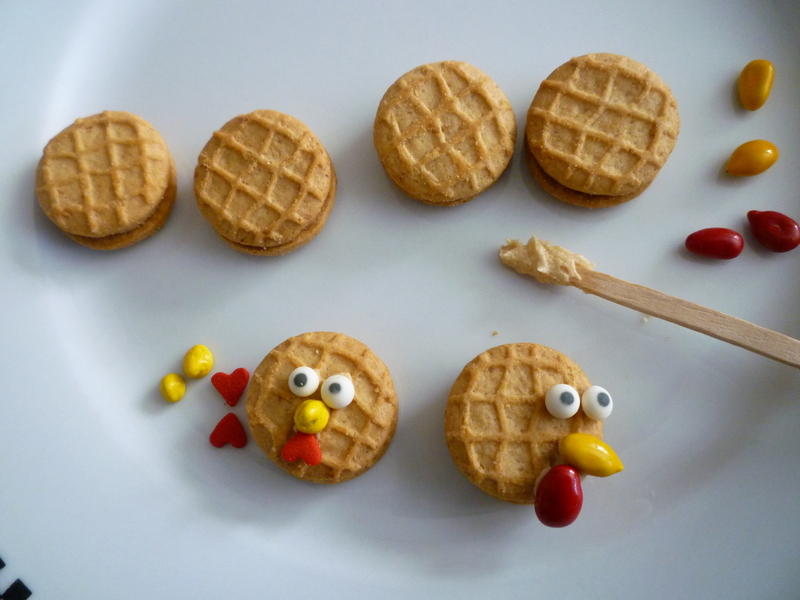 Are you another peanut butter fan? Of course. Are there actually people who aren’t?! Too cute!!! thanks for making me laugh! 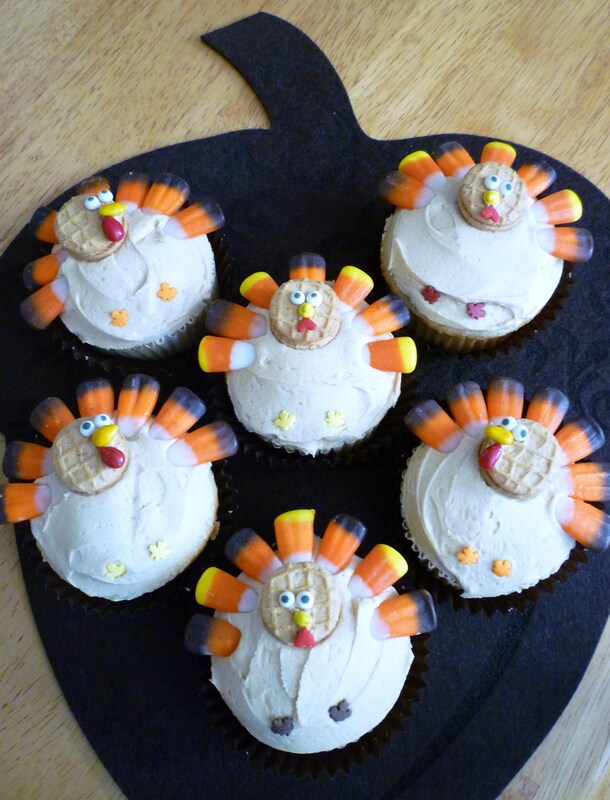 This is my kind of turkey and they are soooo adorably cute. 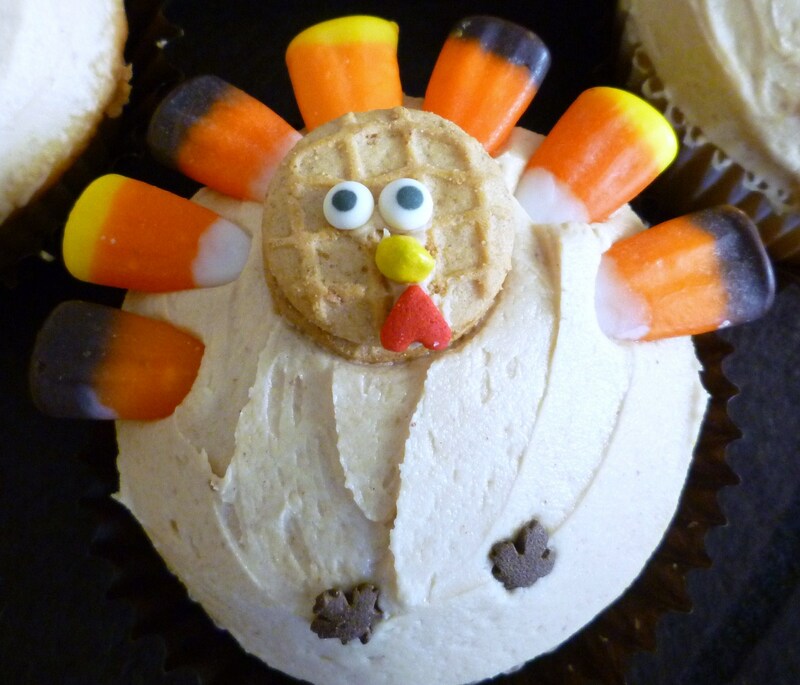 Normally, we don’t always use “cute” to describe a turkey … I like cute! I luv “simple” . I visited your blog … all I can say is YUM! These are adorable! 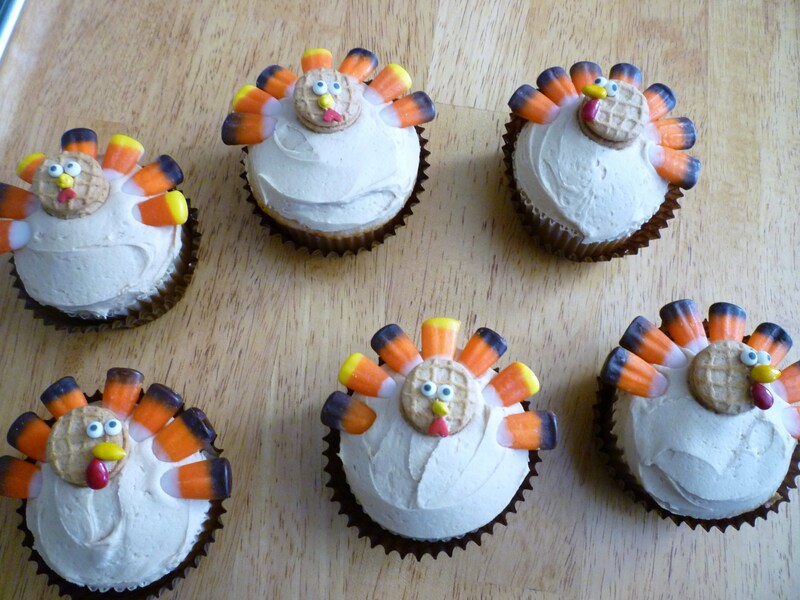 Loving the fact that my 7yr old and I could whip these out w/ some of her friends…simple, sweet and fun! These really are a great kid activity. Love these little turkeys! So cute! Thanks for sharing on Cupcake Tuesday! 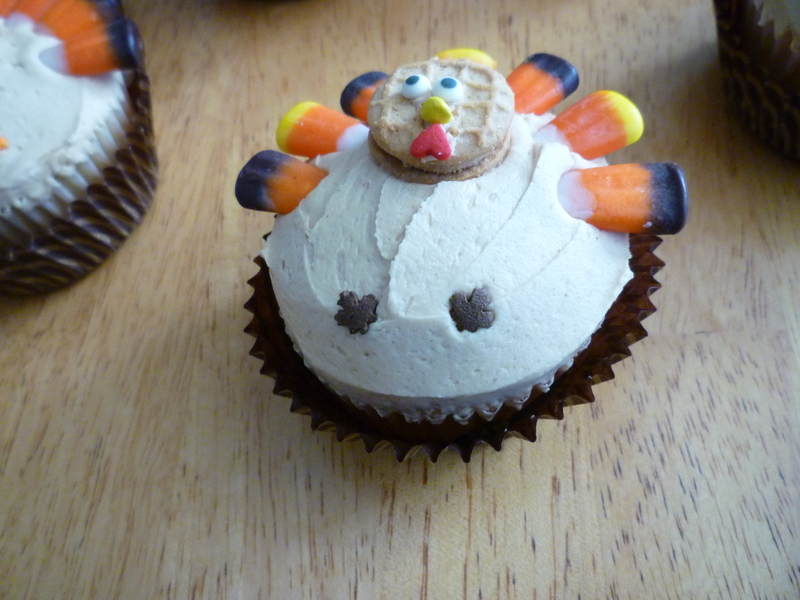 Thanks … You always have cute ideas on Cupcake Tuesday.